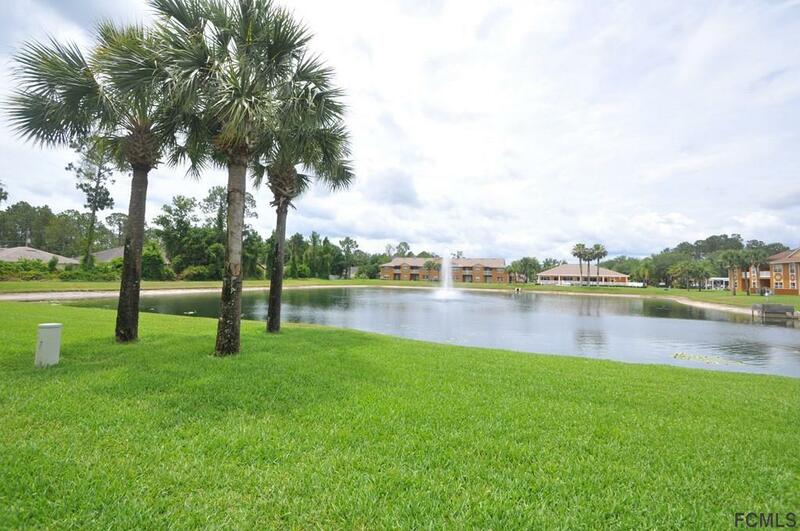 Very desirable first floor unit 2 bedroom 2 bath with covering porch overlooking beautiful lake. The Community offers pool and spa, the clubhouse with a game and fitness rooms and big screen TV, basketball area,picnic area with grills....and more. 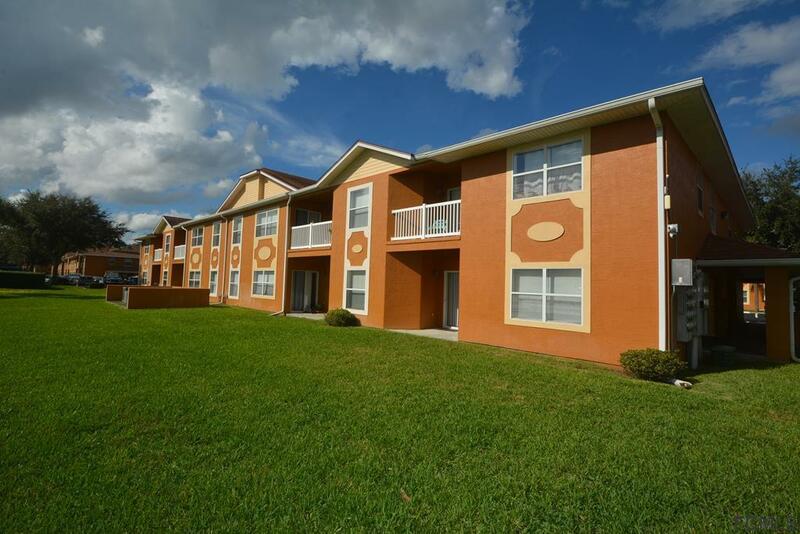 One block from the Town Center with all shopping, dining and much, much more! 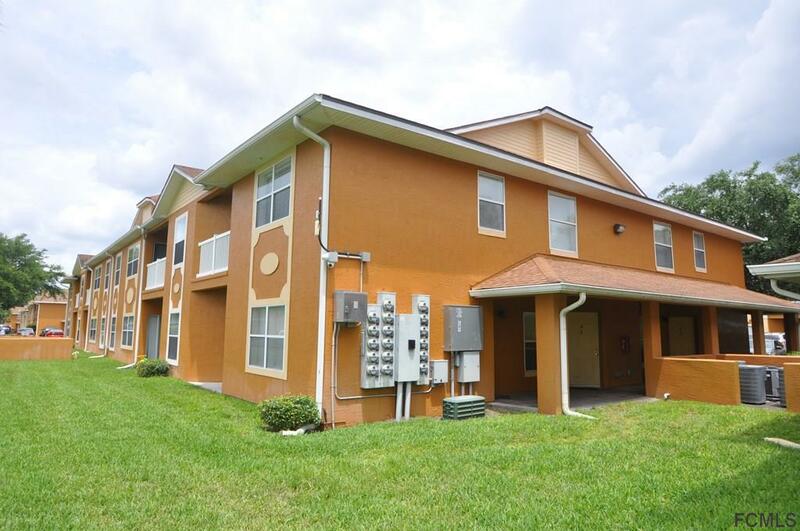 Easy access to I-95 and US 1. Less than ten minutes to the the beach!